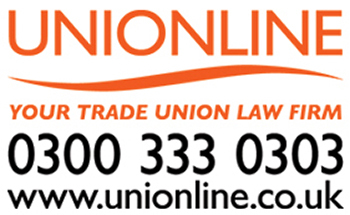 GMB is one of Britain’s largest and fastest growing trade unions. GMB has one job and that is to improve the pay and conditions of GMB members in their workplaces. GMB is a general union - which means that anyone can join us.